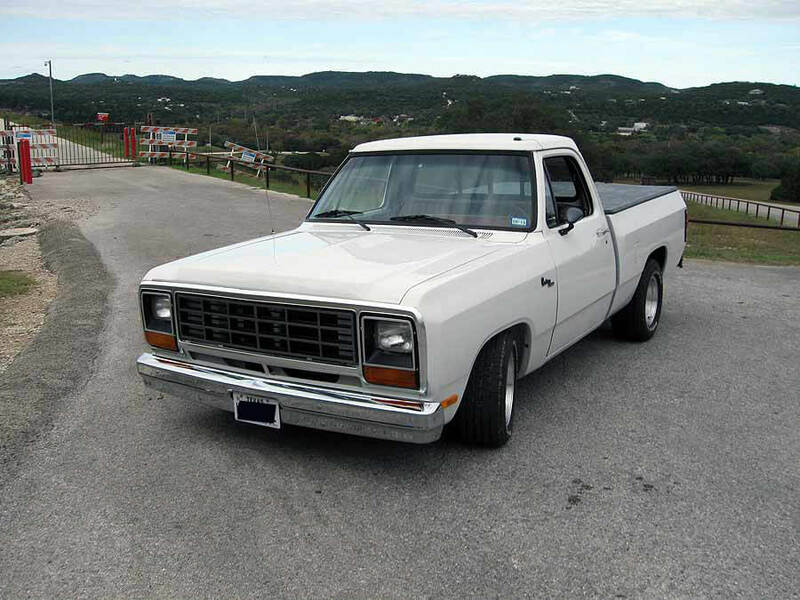 1983 Dodge D150- Mark K.
This is my 1983 Dodge D 150. The build was started in 1996 but as it was being finished up, I moved from Michigan to south central Texas. I cocooned it in climate controlled storage to wait for the day when it could be finished, a few months at the most. That “few months” stretched into 18 years. After the truck got to my garage in 1996, I threw away everything but the cab, frame and hood. All the sheet metal was replaced with NOS. The bed was a dent/rust free one purchased out of California. Once all the sheet metal was in place, we slathered on a few gallons of Chrysler Bright White. Early in the spring of 2018, it was finally unwrapped. The truck was gone through from bumper to bumper and then a local rod shop installed the complete Vintage Air AC/heater/defroster along with some other goodies to make it a near show quality daily driver. The suspension is a very rare complete 4” drop kit from Chisholm Suspensions circa 1996, Centerline wheels and BFG radial T/As, big anti sway bars from Addco, all hung together with PST bushings. The suspension is a set of adjustable shocks away from making a pretty serious autocrosser also. 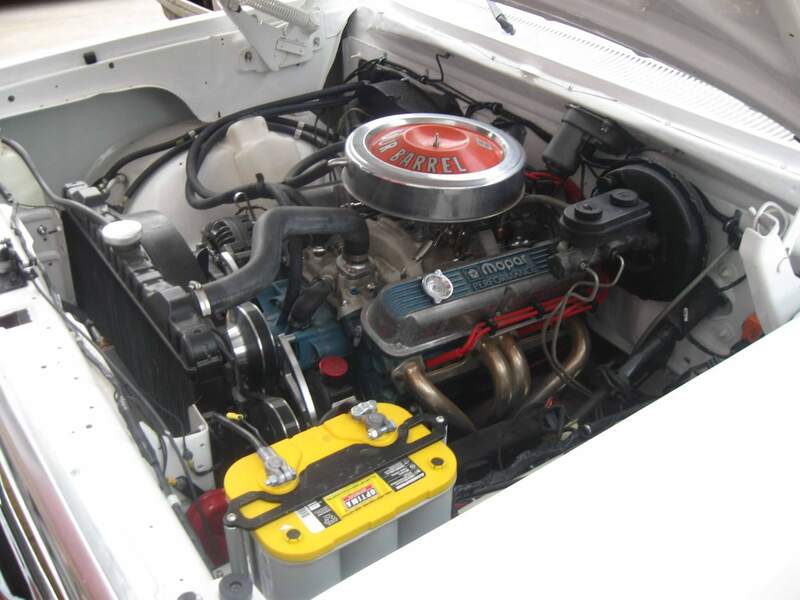 The original slant 6/4 speed/7.25 rear was replaced with a unique 318, an HD 727 with a B&M Megatruck shifter and an 8.25 with a Richmond posi and 3.55 gears. The engine is essentially a pro built 1996 era ARCA 318 with a milder cam in nice clothes. Engine was pro built for reliability and longevity. 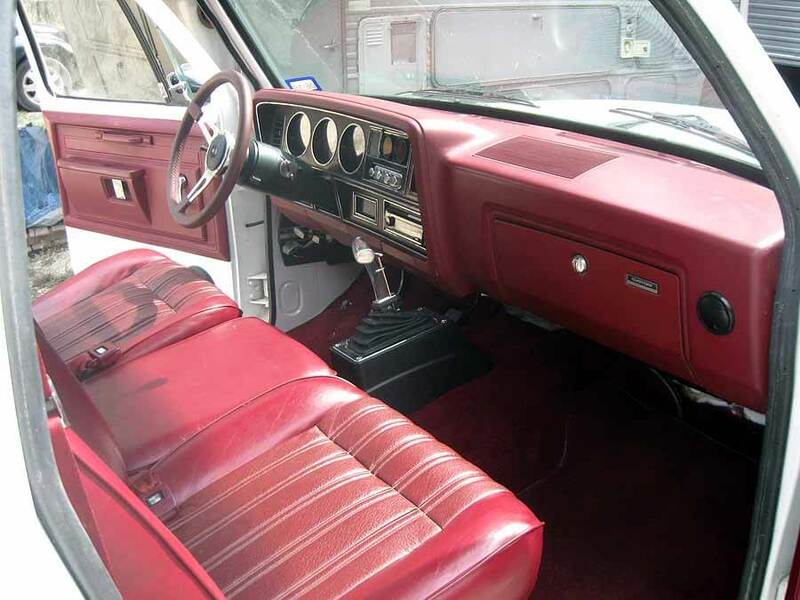 Last but far from least, the interior sports a bunch of Dynomat, carpet, floor mats and accessories from LMC Truck complimenting the redone stock buckets from a 1979 Dodge LRE, a matching leather Carrera steering wheel and Kenwood/Sony/SiriusXM sounds. 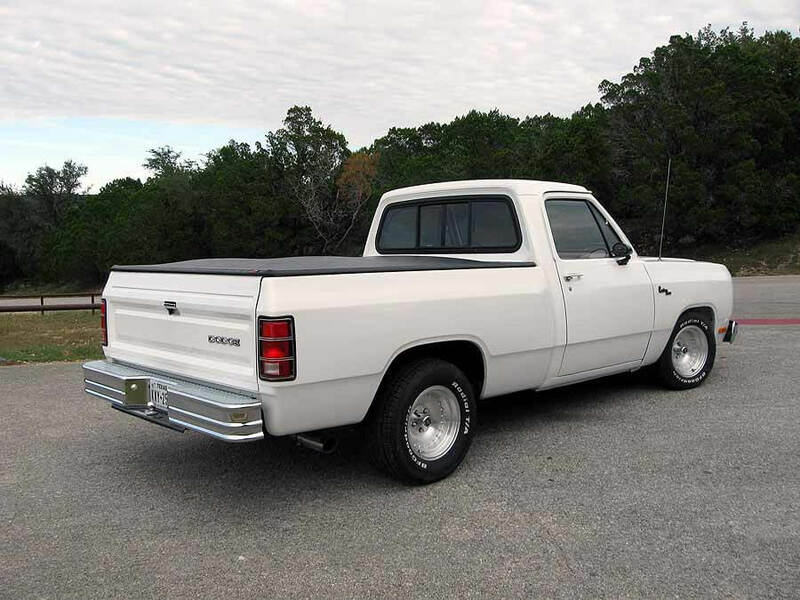 I wanted a truck that could pull a motorcycle trailer, go nicely around corners, be tractable/reliable/comfortable enough for daily driving/freeway traffic, look near show quality and have a nice sound and presence. Mission accomplished! Special thanks go out to Brandon and Pablo at Canyon Lake Auto Repair and Jim at Miller Street Rod Works, but especially LMC Parts for their help in this cool project!